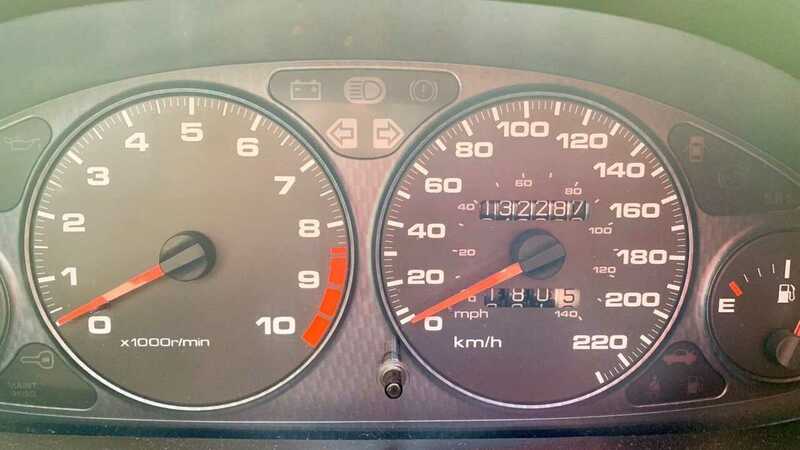 This Canadian-spec 2001 Acura Integra Type R is one of just 250 copies equipped with OEM red Type R seats and has 82,000 miles on the odometer. The 2001 Acura Integra Type R is one of the most sought-after JDM cars in the enthusiast and collector car market. This fun-to-drive hatchback is loved for its sharp handling and is powered by a 1.8-liter VTEC four-cylinder engine which produces 195-horsepower. The engine is bolted to a quick-shifting six-speed manual transmission and sends power to the front wheels. 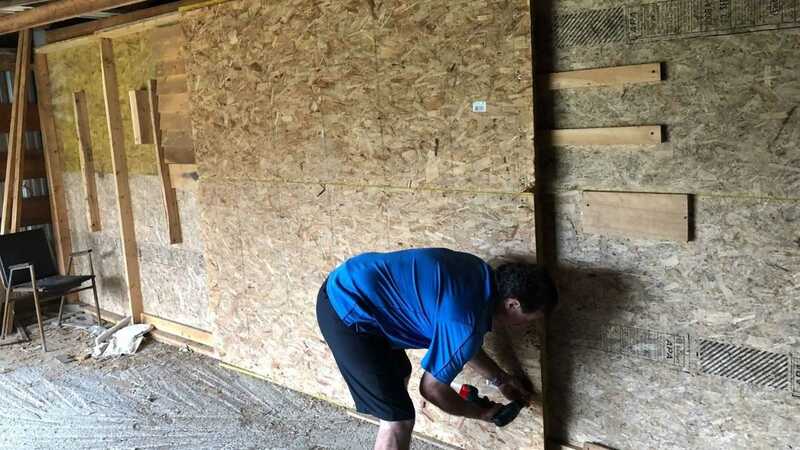 This particular Canadian-spec 2001 Acura Integra Type R currently for sale on eBay was recently uncovered in a barn near Montreal where it was sealed behind a barn by its original owner. 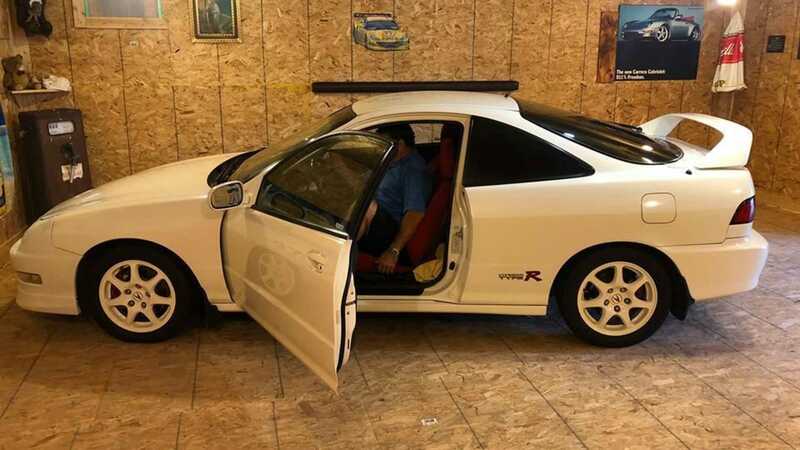 When asked by Fox News, the owner mentioned that he had sealed the Integra Type R "because he didn't want any person to see or play" with it. Talk about being overprotective. 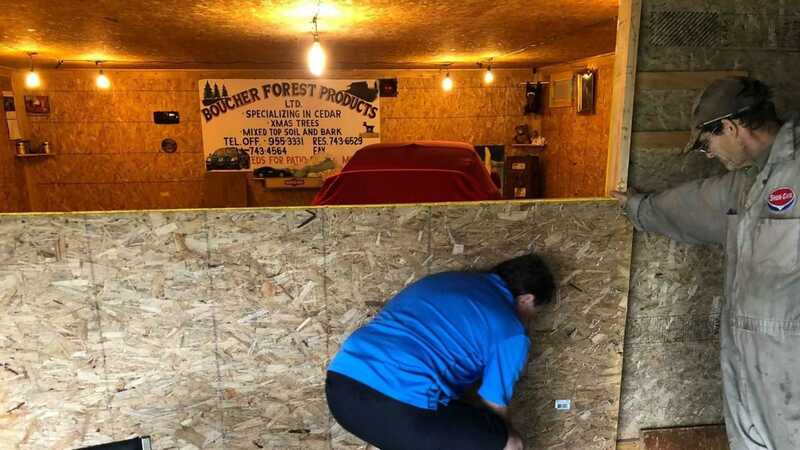 Once the plywood was removed, the new owner found a nicely kept space complete with lighting and car posters. 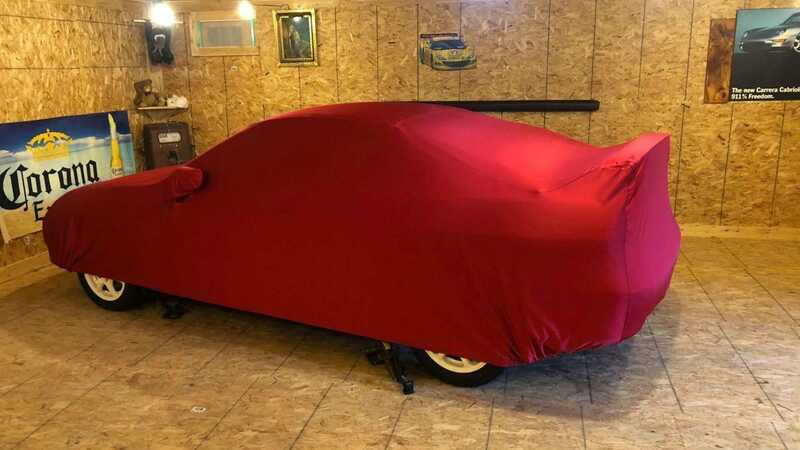 The Integra Type R itself was covered by an OEM red car cover. 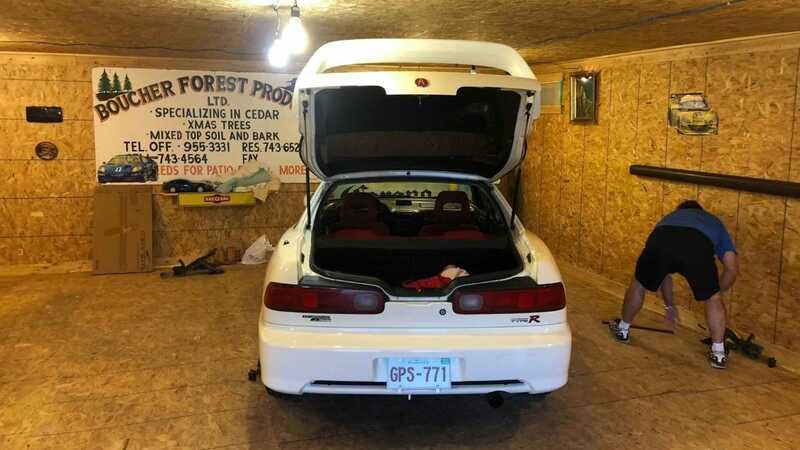 Based on the images provided in the listing on eBay, we think this 2001 Acura Integra Type R is more of a time capsule rather than a barn find. The new owner states that this Integra Type R is just one of 250 Canadian-spec cars to be equipped with the OEM red sport seats. The car still retains its original powertrain, but it is equipped with an aftermarket AEM cold air intake system. The body and paint appear to be in overall good condition, but the seller does mention that there is one scratch on the driver's side rocker panel and the front bumper might have been repainted. The odometer reads 132,000 kilometers (82,000 miles), which might be considered high mileage by some Acura enthusiasts. 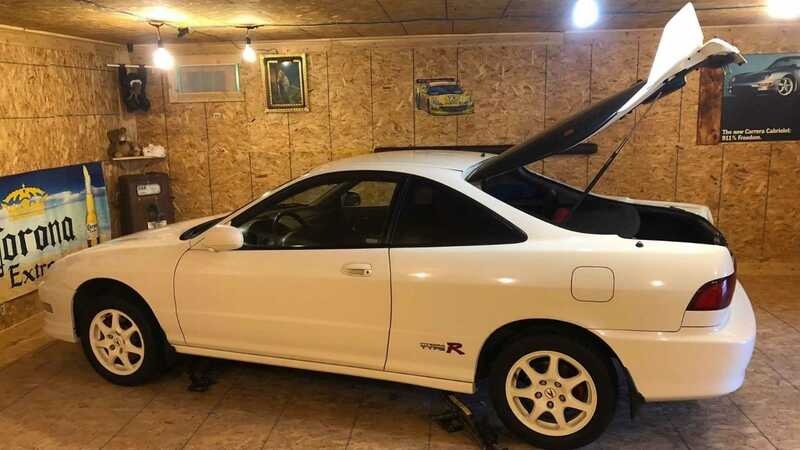 So, if you are looking for a rare Canadian-spec JDM icon from the early 2000s, then check out this cool 2001 Acura Integra Type R for sale on eBay for around $29,000. And before you ask, the answer is no. The owner will not part out this rare gem.